Telekom Publications (2005). 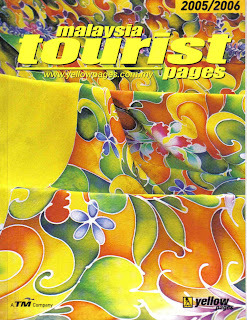 Malaysia Tourist Pages. 2005/2006 Edition, Telekom Publications Sdn. Bhd., Kuala Lumpur.